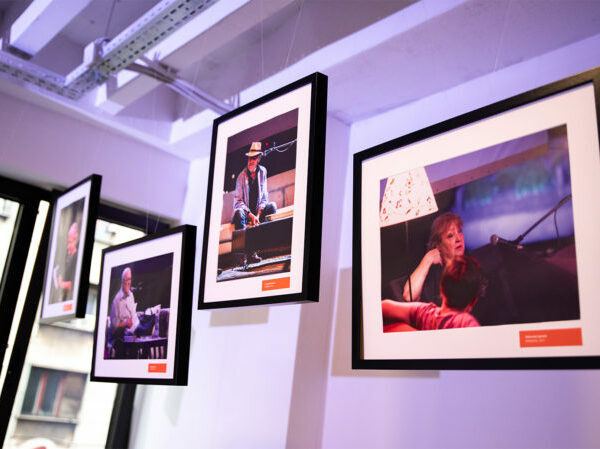 Mira Furlan, Svetlana Slapšak, Igor Štiks, Dubravka Ugrešić, Vedrana Rudan, Marko Vidojković, Abdulah Sidran, Dubravka Stojanović, Marko Šelić, Dejan Atanacković, Boris Dežulović, Njuz.net/NewsBar, Ah Ahilej, Kralj Čačka, Bojana Vunturišević and others. 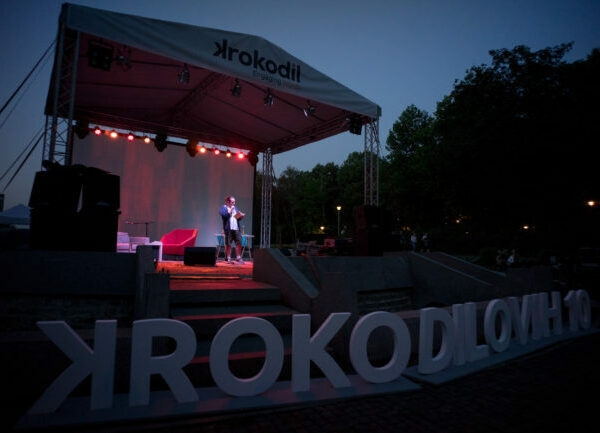 The jubilee tenth edition of the KROKODIL festival named KROKODIL’s 10 will be held on June 15 and 16 at a beautiful amphitheater in front of the Museum of Yugoslavia. 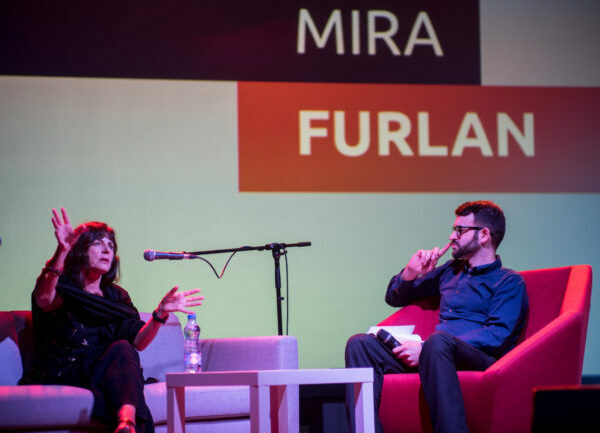 Through reading, sofa-interviews and performances we will present some of the biggest names in the region such as Mira Furlan, Slavenka Drakulić, Dubravka Ugrešić, Vedrana Rudan, Marko Vidojković, Abdulah Sidran, Marko Tomaš, Rumena Bužarovska, Marko Šelić Marčelo, Dejan Atanacković, Boris Dežulović, Njuz.net sa Zoranom Kesićem and NewsBar. 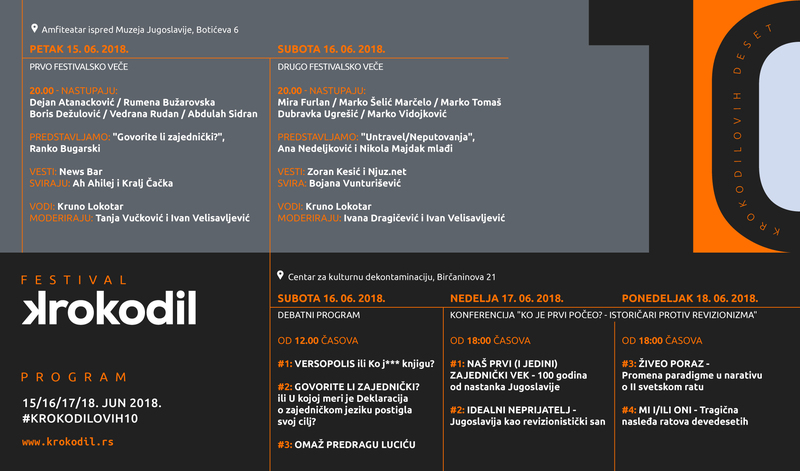 We will present the animated film Untravel by Ana Nedeljković and Nikola Majdak the younger and the book of famous linguist Ranko Bugarski Do you speak common? 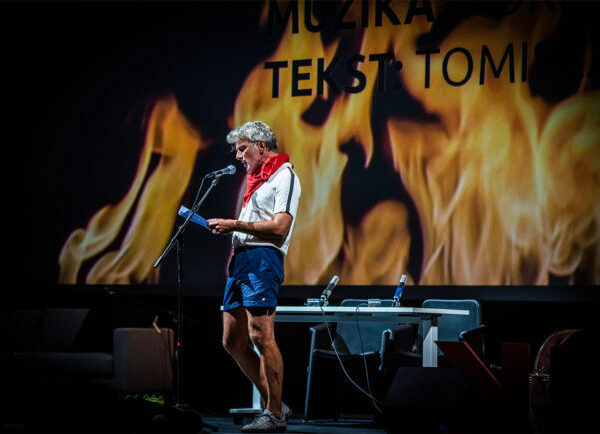 Festival evening programs will end with concerts by Kralj Čačka and Bojana Vunturišević. This year KROKODIL will organize various forums in which we will deal with the most current socio-political topics from the perspective of culture. 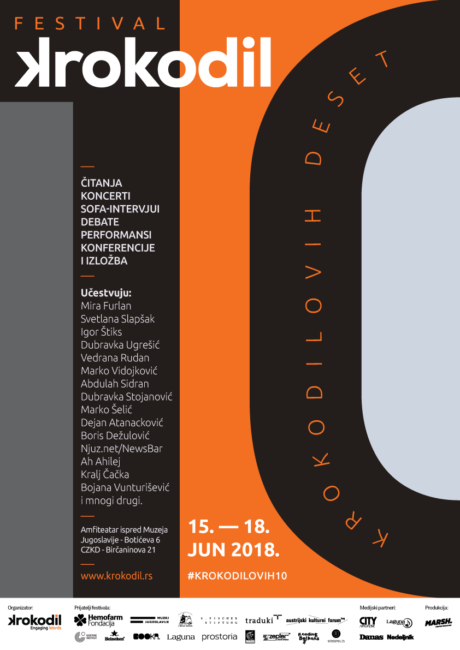 Debate program will be held 16,17. and June 18 in the Belgrade CZKD (Birčaninova 21). The tenth jubilee festival KROKODIL, like all previous years, is free and open to all. Here we want to round off ten years from the foundation of the festival. From the next year we are entering the second decade of existence and introducing new, improved production and programme practices. We’ll see you at KROKODIL.